One of the most common things I get asked is: “Will ‘tuning’ my car void its warranty?” The answer is, “Probably not,” but you still need to be careful about it. As always, know what you are doing before you do it. I’ve podcasted before on the topic of the Magnuson Moss Warranty Act (the “Federal Lemon Law”) and have mentioned that manufacturers cannot require you to use their parts or service to maintain warranty coverage. But there are certain circumstances where they can deny warranty coverage for claims resulting from modifications made to the vehicle. If your modded out, stanced, NOS-breathing ride blows its manifold, all bets might be off. And that poor gal at the top? 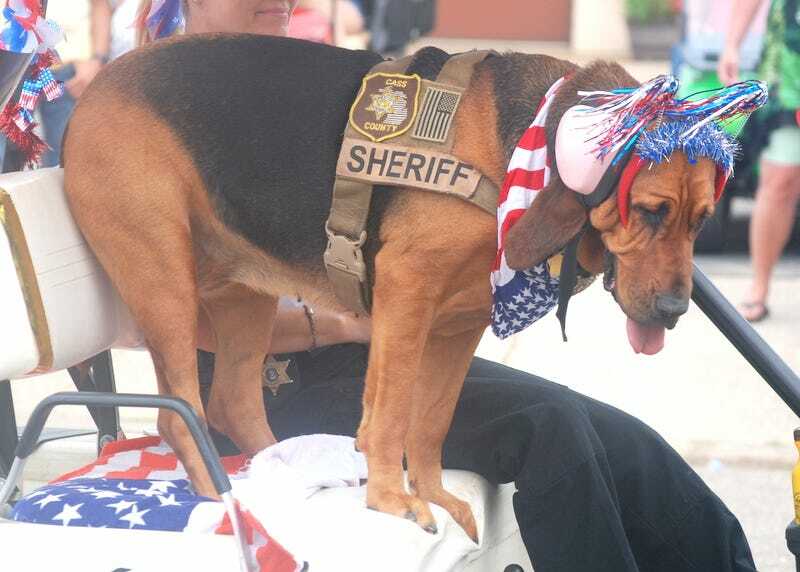 In a parade, wondering if the Red, White & Blue headband was really necessary.